After more than 25 years in the professional ag industry, my family and I decided it was time to grow our own businesses. We wanted to utilize our knowledge of the regional specialty ag industry and personal experience of growing up on a Minnesota farm. In 2012, I envisioned a real need in the US to take a lead in promoting canola. I have been passionate about this crop since my first job in 1990 as a canola plant breeder in Idaho. My experiences with canola have allowed me to travel to every US state and Canadian provinces with opportunity to grow canola. This experience also includes several aspects of the canola industry including: serving on US and regional associations, lobbying, crushing plant construction and operation, canola agronomy, product management, marketing and plant breeding. 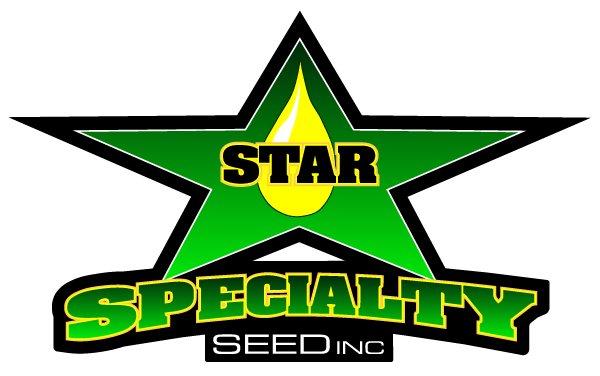 In 2012, I started Johnson Seed, Inc. (focusing seed sales of canola, corn, soybeans sunflower and other specialty crops) and then added Star Specialty Seed (custom designed canola varieties for specific regions.) I have since added a third business, Custom Grain Cleaning. The strength of these three companies allows growers to have access to cutting edge canola varieties developed specifically for their region, as well as access to a full menu of complimentary rotational crops, seed treatments, inoculants and grain cleaning facilities. For fun, I enjoy golfing, curling and traveling. I love to spend my springs, summers caring for my lawn and gardens. My biggest joy is my family. My wife, of 33 years, and I have raised wonderful twin boys, who are now pursuing their chosen careers in software engineering and chemical engineering. 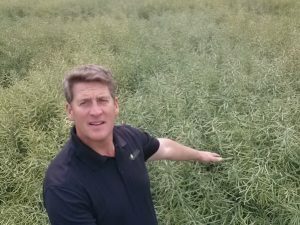 As the agriculture landscape continues to change and progress, I hope to improve the potential of canola and other specialty crops in successful farming operations. 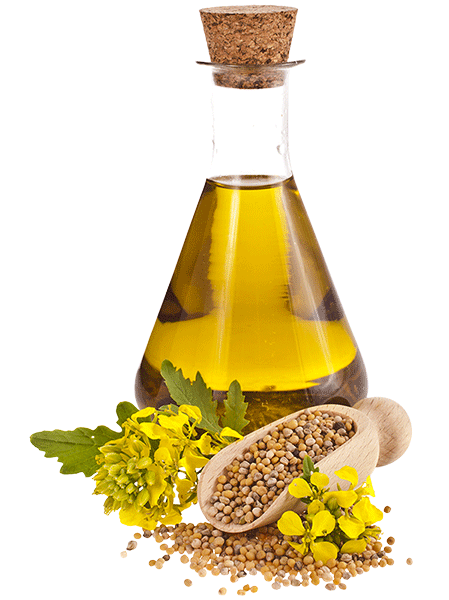 Look to us at Star Specialty Seed to be “Your Canola Expert".